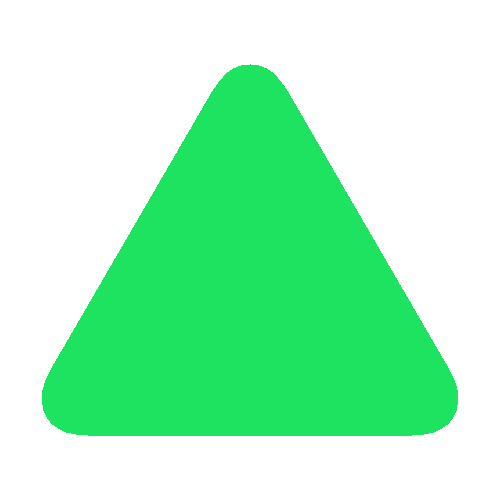 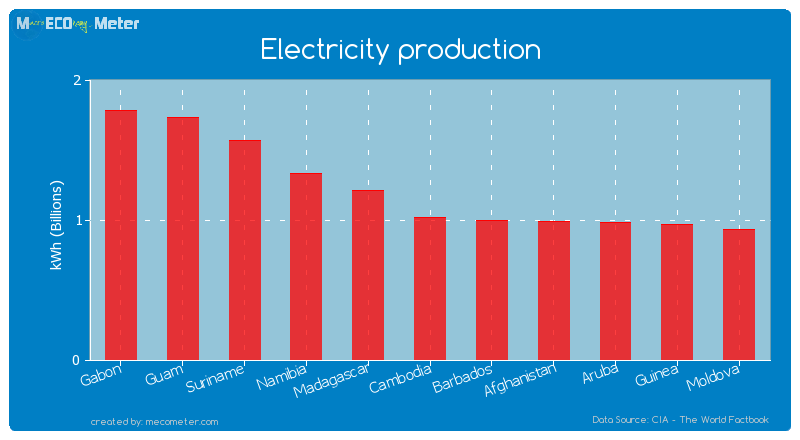 Value & RankThe Electricity production of Cambodia is 1.02 ( billions of kWh) with a global rank of 142. 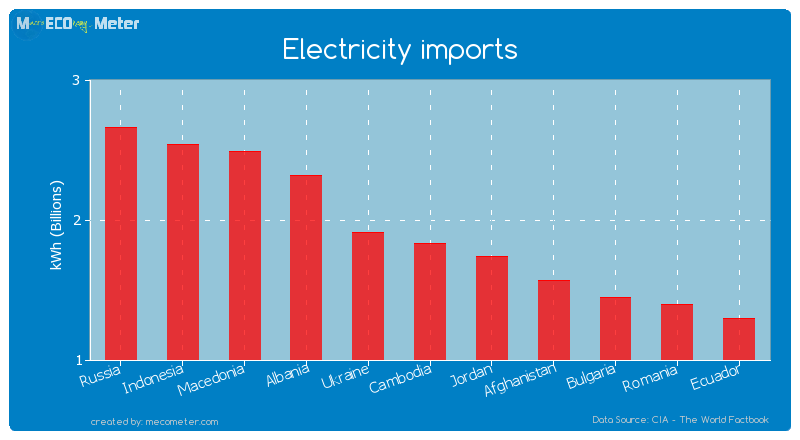 Value & RankThe Electricity imports of Cambodia is 1.83 ( billions of kWh) with a global rank of 55. 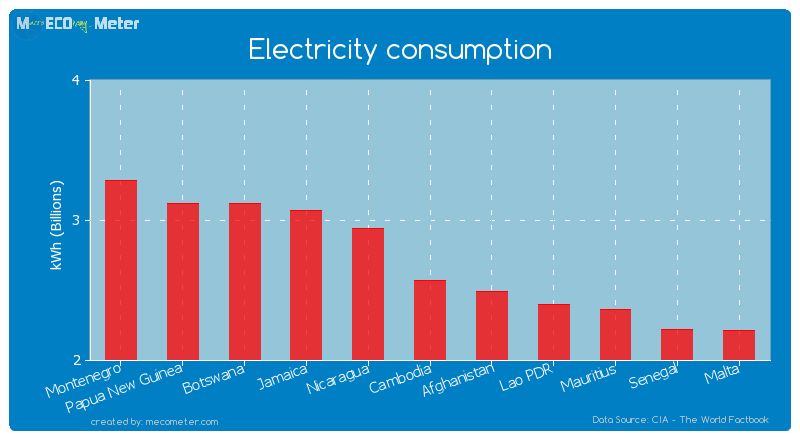 Value & RankThe Electricity consumption of Cambodia is 2.57 ( billions of kWh) with a global rank of 131.